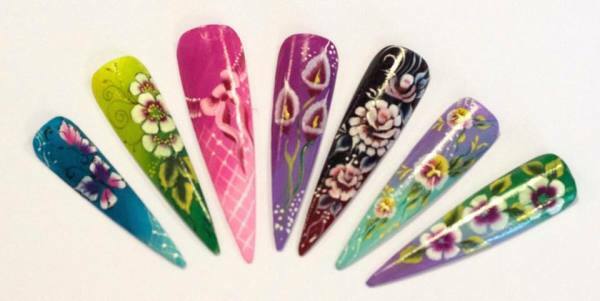 One stroke nail art is the most popular form of nail art to hit the nail market. You will learn colour blending, lots of different flowers, leaves, bows, butterflies all that can be done in salon at speed. The £90 balance is payable no later than 2 weeks before.